Hello All, I have come here again with something very special for you all - it is an event called 'Walk Through Memory Lane', announced by Gayathri of Gayathri's Cook Spot. First of all I would like to thank Gayathri for making me a part of this wonderful event and allowing me to host it on Merry Tummy. Walk through memory lane is a beautiful way to create the dishes that remind you of something or of someone. For example when it rains, it reminds me of Rainy Day Onion Shallots Subzi. I am sure everything we cook or eat; with it there are so many memories to rejoice. A memorable dish created for someone, or someone who created your favorite dish etc etc. So in this beautiful ride of memories we all have one person who is with us to share our joys, sorrows and feelings; I have my husband with whom I share everything and he is my best friend. The event runs through the month of 1st Feb- 28th Feb 2013. The post must to be linked with WTML Event hosted by Merry Tummy and announced by Gayathri'sCookSpot. Only two recipes from the archives can be sent to the event which has to be updated with the links. There are no restrictions to the number of new entries. Usage of logo is optional but will be helpful to spread the word. Only vegetarian recipes are allowed. (Eggs are not allowed). You have to like Merry Tummy's Facebook Page and Follow Merry Tummy. Include a small message about why do you want to dedicate the dish to your partner. I will post the round up within one week after the event gets over. 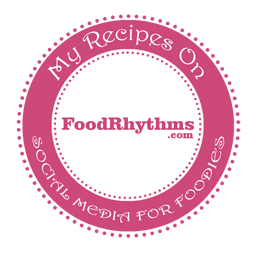 Use linky tools to enter your recipes. In case you have a problem using linky tool or for the Non-bloggers, you can send the details to agrawal.shweta.n@gmail.com in the following format using subject line of “WTML Event- Month Of Love”. Now for the giveaway. There are two Giveaways this time. GIVEAWAY 1-It is from Gayathri who will select an entry through random selection and for the giveaway you will get "One year's subscription of Tarla Dalal's Cooking" which includes six magazines. Note: Giveaway is not sponsored and it is her own contribution to the event. On the First of March, Gayathri will select a lucky winner and send a mail. After receiving her mail, you can give an address to which she has to ship the book. GIVEAWAY 2- Since this is my first event I planned to do a giveaway from my side as well. I will choose one recipe which is unique, creative, well explained and has a beautiful picture. 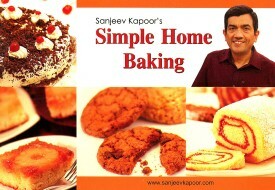 For the giveaway there will be "Simple Home Baking Book By Sanjeev Kapoor". Once I choose the winner I will send an email and the winner has to reply back with the shipping address. Both these giveaways are only for Indian residents as the book gets shipped only in India. However, those who can provide an address in India are also eligible for giveaway. 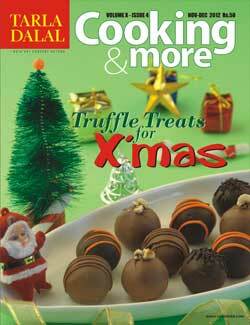 Looking forward for the lots of delicious entries in this event, Join me in my Blog. "Please read the rules and follow them"
new to your space...happy to follow you...happy hosting...will try to participate. Thanks Gayathri, I hope I will be able to make this event successful. Happy Hosting..very glad to follow you.Soon try to link my entries..
happy hosting.U have a lovely blog.U 2 can visit my blog and give ur valuable comments. Happy hosting, will try to send some.. Thank you so much Shweta for telling me about the event, Will surely participate !!! 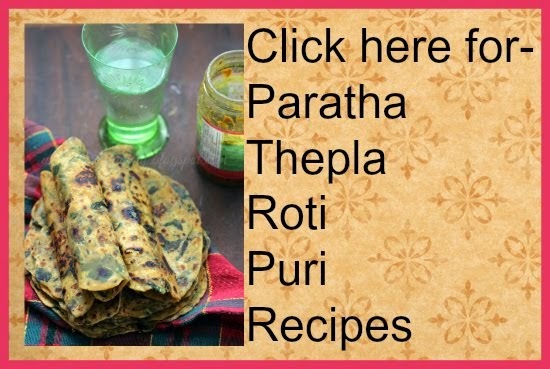 Shweta, where to link the recipe ?? Thanks shruti, I will wait to see your entries. Shruti, there is a linky tool, you have to link there. Wonderful giveaways dear. Happy to follow you. Will surely particate with my entries. Happy hosting. Thanks for your lovely comments.I have linked my entry to your event.Happy hosting, happy to follow you. hi shweta, thanks for your visit. all the best in your hosting event on memory lane thru the month of love..
First time here. Nice theme. Added my entire will try to post more. Happy to follow you. 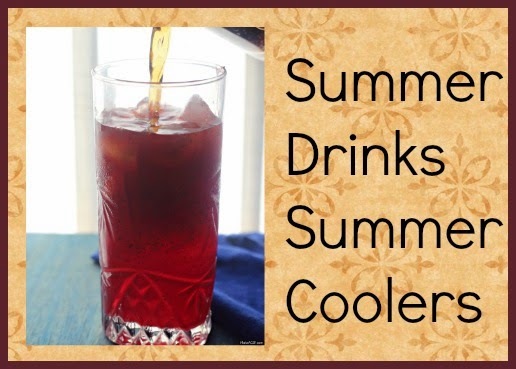 nice blog with interesting recipes. If time permits have a glance on my blog. Happy hosting. I am following you on GFC, FB.